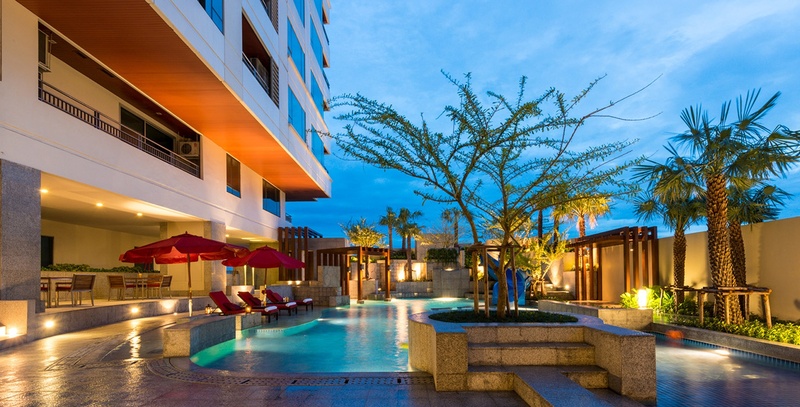 JASMINE CITY GROUPEnjoy our hotels in the coast! 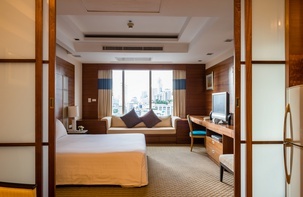 The Jasmine City Group is one of the most elegant and sophisticated hotel chains for business and leisure trips in Bangkok. 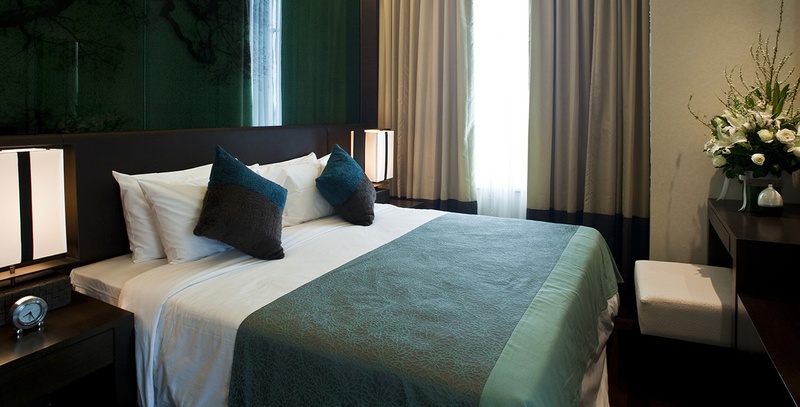 Our suites, apartments and rooms in the financial and business areas of the city are a guaranty of comfort, tastefulness and distinction that will make every trip an unforgettable and memorable experience. 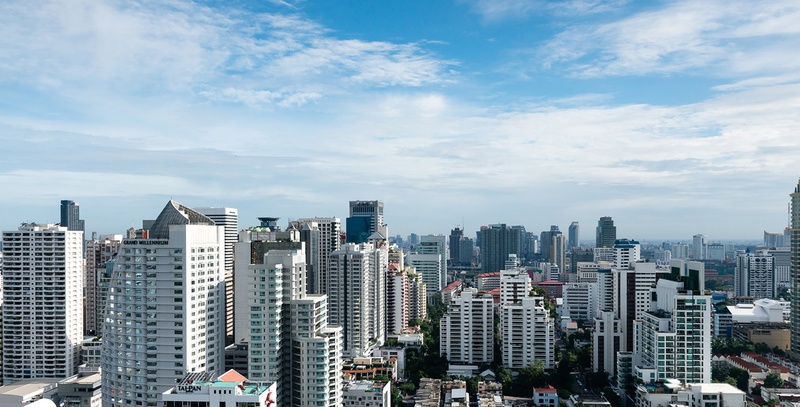 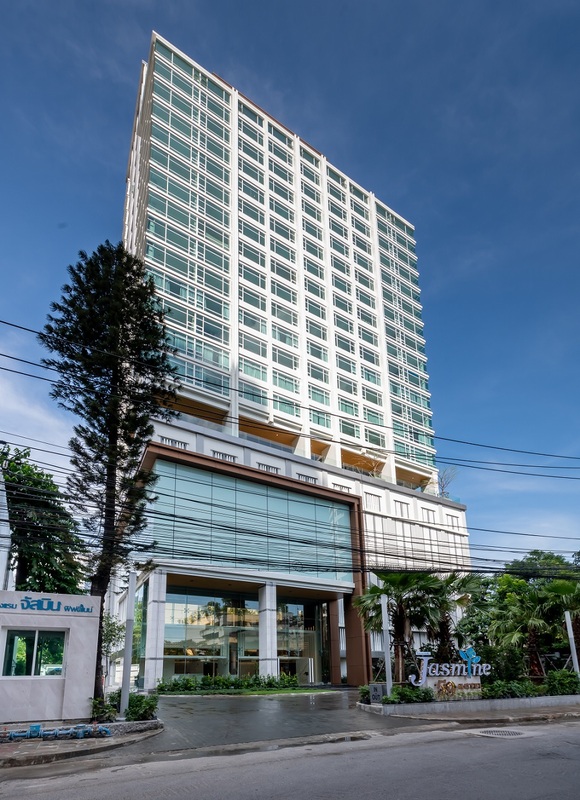 Visit the official website of the Jasmine City Group and book a room in one of our refined establishments in the center of Bangkok, specially designed for those travellers looking for the excellence in their business trips and family getaways. 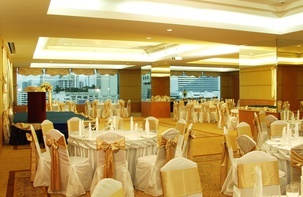 Guarantee the success of your business meeting, private celebration or family gathering. 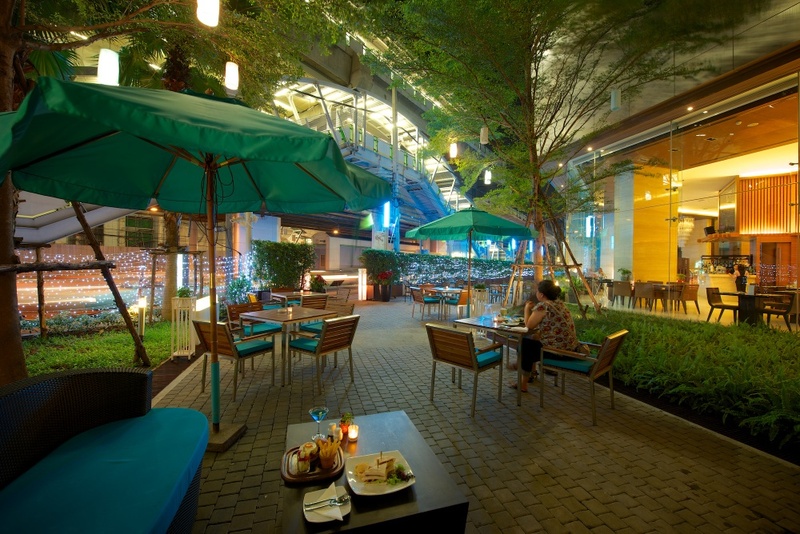 The best of the Thai tradition with state-of-the-art business and leisure services. 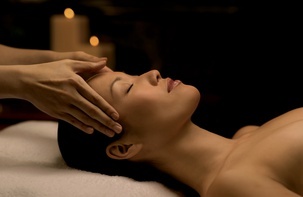 Immerse in a comforting experience with the natural body and face treatments of our spa. 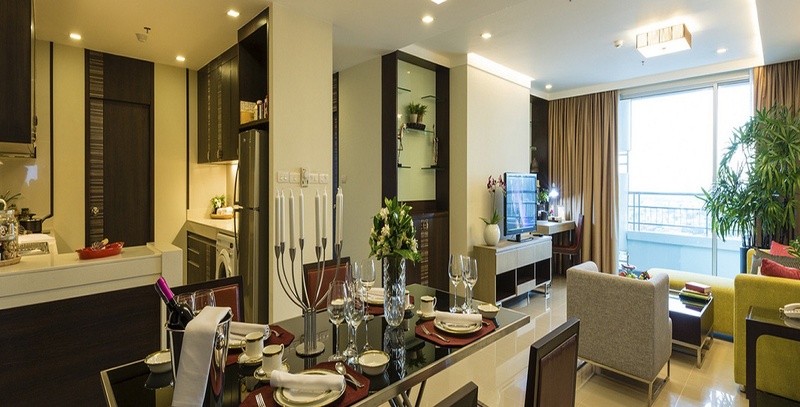 Get the exclusivity, luxury and sophistication you deserve during your getaways.